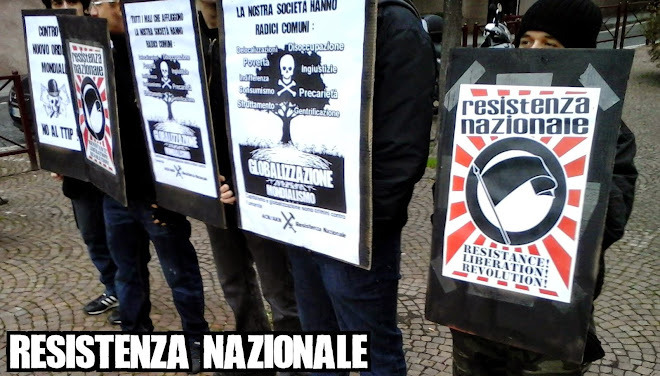 RESISTENZA NAZIONALE: Interview with the AKBB! Building the National Anticapitalist Resistance in Germany: an interview with Antikapitalistische Kollektiv Berlin-Brandenburg activists. - Hello, can you give an introduction to the Group? 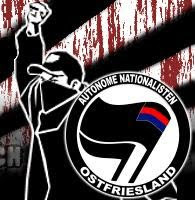 The AKKBB is a collaboration of different anticapitalist and national socialist groups, acting independent of any party or bigger organisation. Our target is as simple as clear: destroy the system which protects and enables capitalism. - What’s your attitude towards concepts like ‘Autonomy’ and what role do you think local groups can play in the present struggle? These groups are acting autonomous. There is no big leader, no hierarchy, which allows us to stay undercover and gives security to local groups. This is important to keep the struggle alive in every town, because an action, which shows resonance in one town or area, will not impress any person in another town. This is caused by the different mentalites in all the regions. 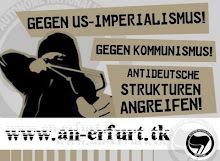 For example in the north, Germans are calm and restrained, in Berlin they are open for others. So local groups are more important than anything else, because there is one big objective, uniting us all: save People and nation by destroying the system. - What are your usual actions (events, marches, stickering, etc)? Do you focus the attention and actions in specific subjects, like social, precarity, poverty issues or are they more theoretical, like against the NWO? There are a lot of actions and we don't focus just a few. Any possibility to lead our people back on the right way is a welcome action for us. 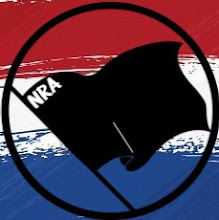 I don't think that stickers are that effective, but it's a good way to annoy antifascists and liberals. 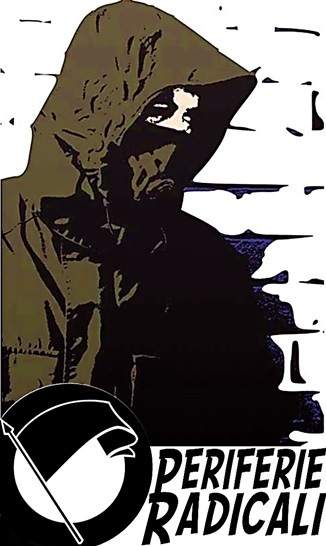 We try to bring the truth into the public: marches including the black block, stickers, graffiti, posters, sometimes just simple small talk to the neighbors. Everthing may be helpful. There are also campaigns we organise. - Is there in your country any awareness about the brutality of capitalism system at this time? At the moment people become aware that we shall be destroyed on a cultural way. The immigrants coming from all over the world, invited by the government are the best argument for us. Even the most dump and lazy liberal is able to switch on his tv and take a look at the news. We can show off how we all are fucked by this antisocial system. Billions for immigrants and nothing for unemployed people, no money for education, old people who are left alone to die in a small flat. - What is your position on the ACN/AKN Network? Do you support the 5 points? 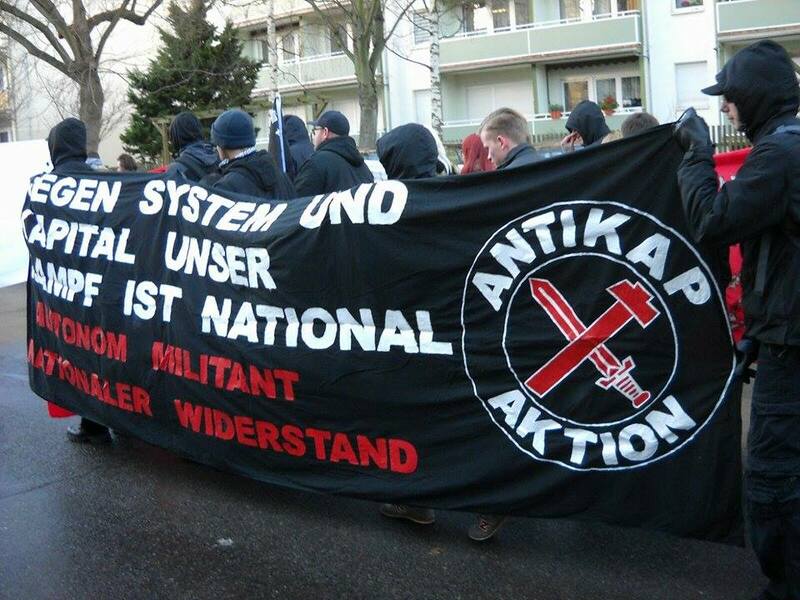 The AKK supports the political declaration of the Anti-Capitalist Network (ACN/AKN). - What are your objectives, in immediate and long-term? 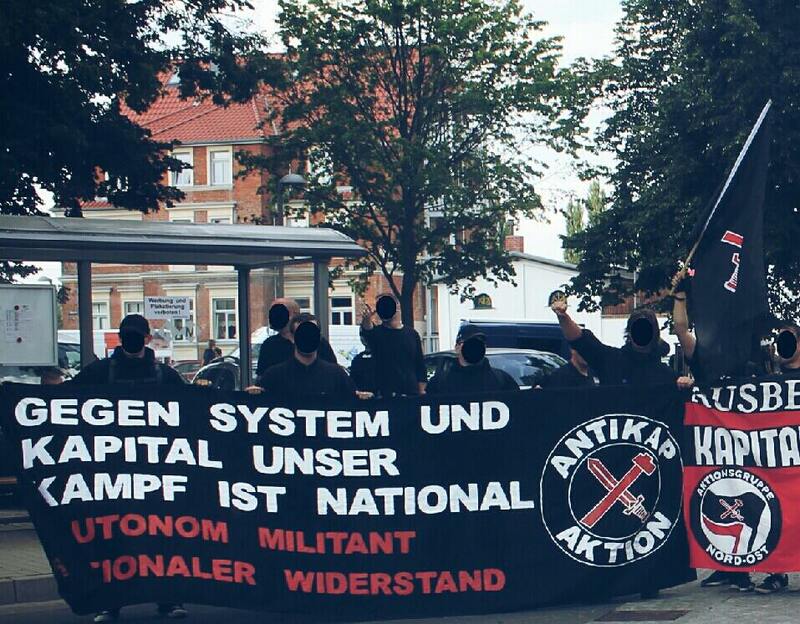 Our goal is to overcome the isolation and separation of the various pre-existing anti-capitalist forces in Germany. - Thanks for the interview, anything additional you wish to add? Incredibile, ma vero Dio è sempre grande. Dopo diverse versioni della mia applicazione dalla banca, ho ricevuto un prestito attraverso questo gruppo di gruppo onesto, global finance. Per ulteriori informazioni, si prega di contattare via e-mail per la: groupefinancemondial95@gmail.com. Essi offrono prestiti di 1 000 euro di € 3.000.000 a chiunque in grado di ripagare con interessi ad un tasso basso di 2% dubbio non questo messaggio. È una realtà perfetta. Passare il messaggio ai cari che sono nel bisogno.